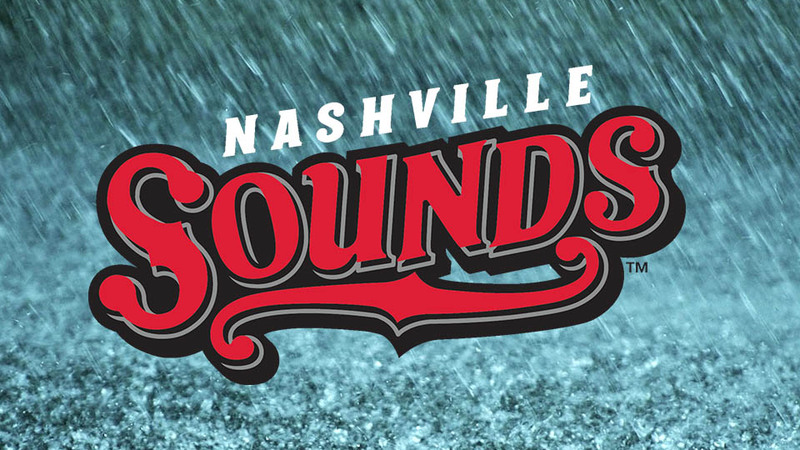 Nick Dini | Clarksville Sports Network - Clarksville Tennessee's most trusted source for sports, including Austin Peay State University. 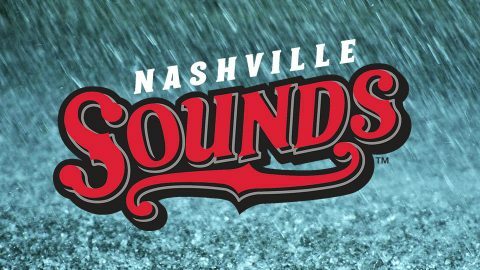 Papillion, NE – The Nashville Sounds were edged by the Omaha Storm Chasers 4-1 in Sunday’s matinee. 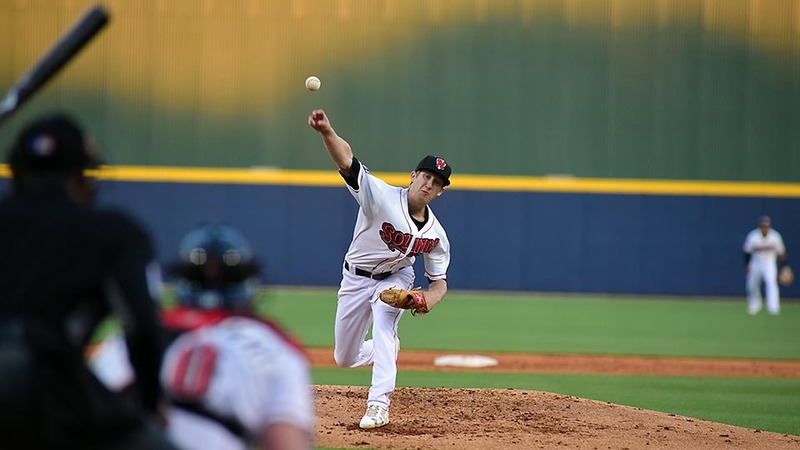 The victory clinched the three-game series for Omaha. 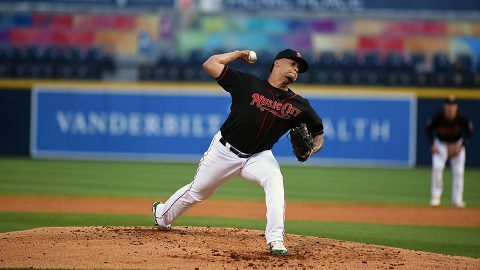 Nashville’s Frankie Montas and Omaha’s Clay Bucholz went toe-to-toe on the mound as they both cruised through the first five innings without allowing a run. Omaha finally broke the seal on the scoreless ball game in the sixth inning. After inducing a fly out to begin the inning, Montas yielded a single to Logan Moon and walked Ramon Torres before being pulled from the game.